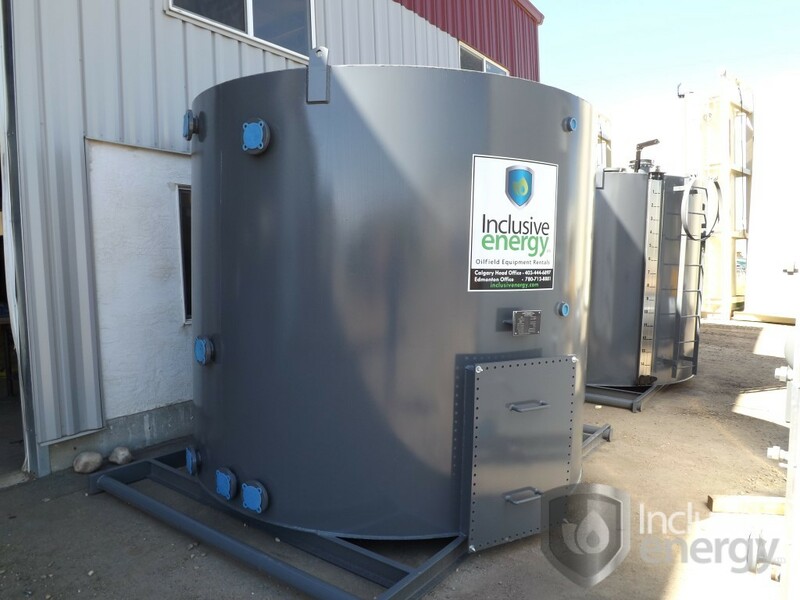 Inclusive Energy’s 200-100 BBL tanks are manufactured to exceed industry standards. They are designed in accordance with API12F,, 620 and 650 design specifications, including dimensions and internal and external pressures. Our tanks are externally insulated and we offer 100% internally coated models that are available for sweet or sour projects. All of our storage tanks are built for the option to be insulated or EnviroVaulted upon customer request. Our tanks are available to purchase, rent or rent-to-own.